Lets put all Army-2015 stuff into here. 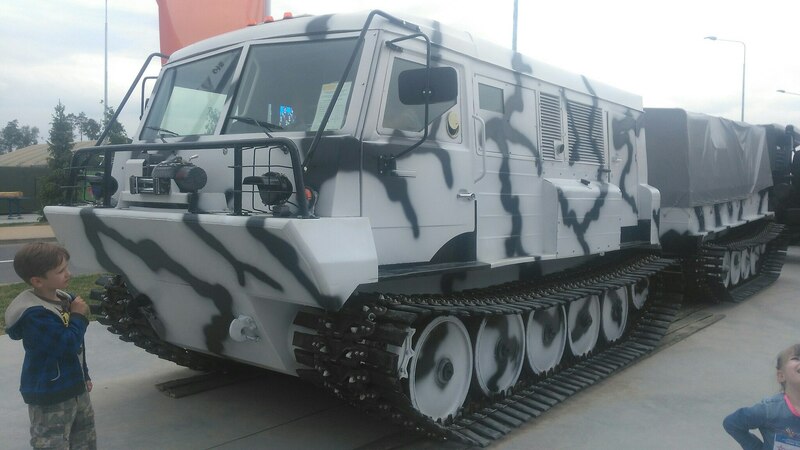 Armata after the Parade? 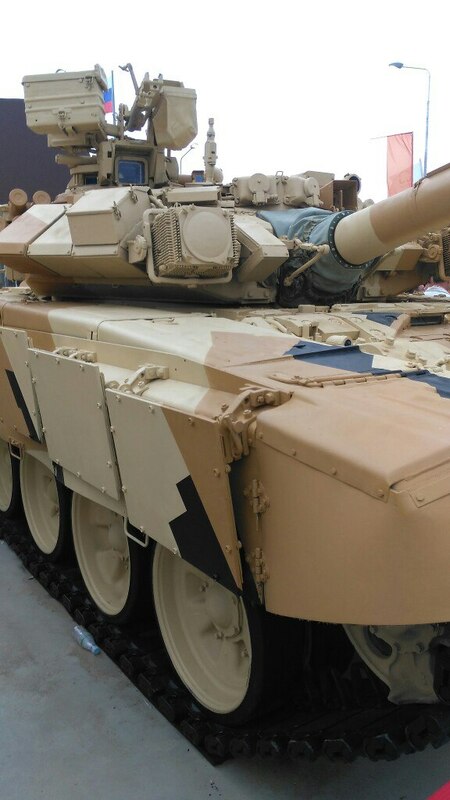 In this the biggest military expo of Russia in 2015? I remember there was one expo that only was shown every 2 years in Russia..
but no idea if this one it is. Any photo reports from the expo, especially the inner stands, was expecting a lot of goodies like the new DDGN and CVN to be unveiled. Meanwhile, what is THIS? Just marketing cammo, or this really is an Antey-2500 for a ME customer (Egypt?)? mack8 wrote: Any photos reports from the expo, especially the inner stands, was expecting a lot of goodies like the new DDGN and CVN to be unveiled. Meanwhile, what is THIS? Just marketing cammo, or this really is an Antey-2500 for a ME customer (Egypt?)? 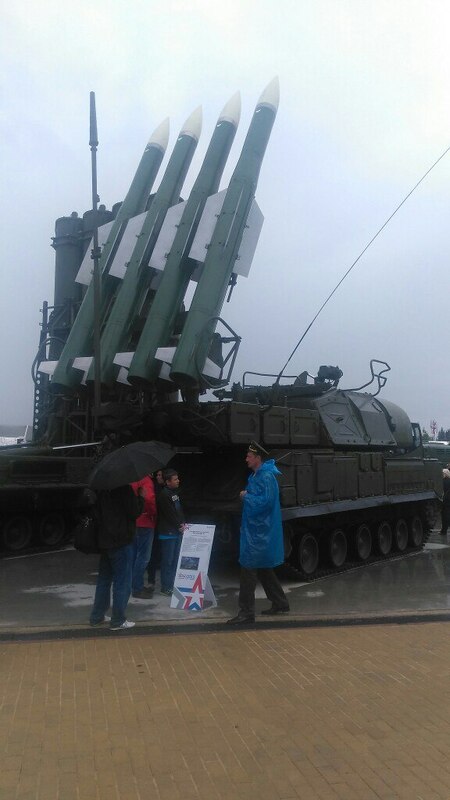 Sorry to disappoint, but thats a S-300Vsomething. Umm, yes it's an S-300VM Antey-2500. mack8 wrote: Umm, yes it's an S-300VM Antey-2500. Yeah, don't drink and post, should make it into law. mack8 wrote: Any photo reports from the expo, especially the inner stands, was expecting a lot of goodies like the new DDGN and CVN to be unveiled. Meanwhile, what is THIS? Just marketing cammo, or this really is an Antey-2500 for a ME customer (Egypt?)? that fits with the IRI offre too. KUBINKA /Moscow region/, June 17 /TASS/. 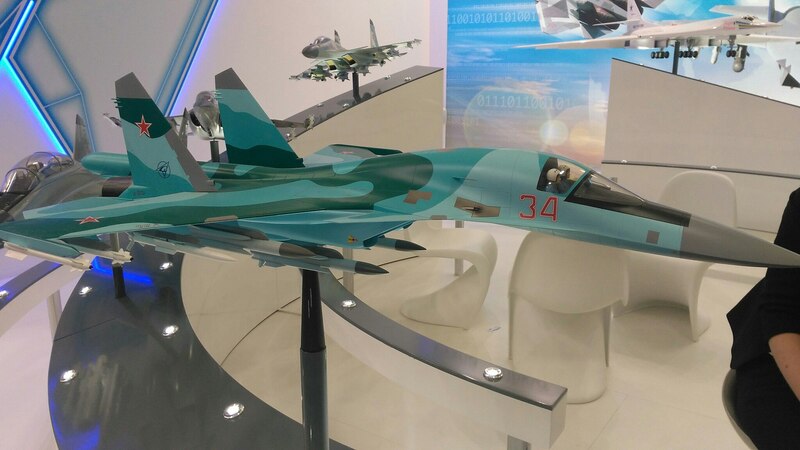 Russia’s arms trading firm Rosoboronexport is negotiating military-technological cooperation with delegations of over 20 countries attending the Army-2015 International Military-Technological Forum, Rosoboronexport’s representative told journalists on Wednesday. 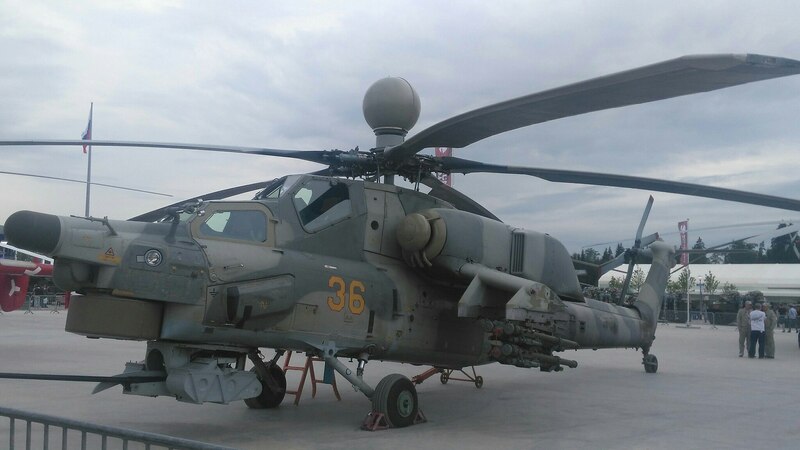 "We are holding negotiations with over 20 countries, including Uruguay, Kazakhstan, Armenia, Belarus, Thailand, Malaysia and several African states," Sergey Goreslavsky, Rosoboronexport’s deputy director general, said. "Today, we have met the defense minister of Mali," he said. 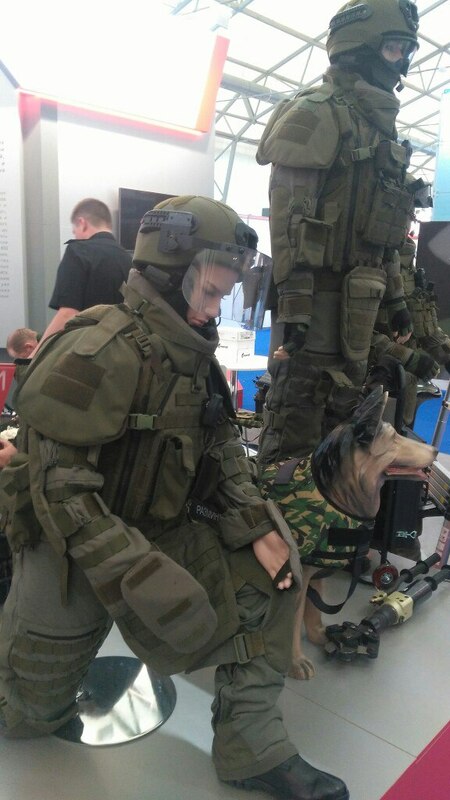 According to Goreslavsky, Rosoboronexport’s participation in the Army-2015 forum has met all expectations. 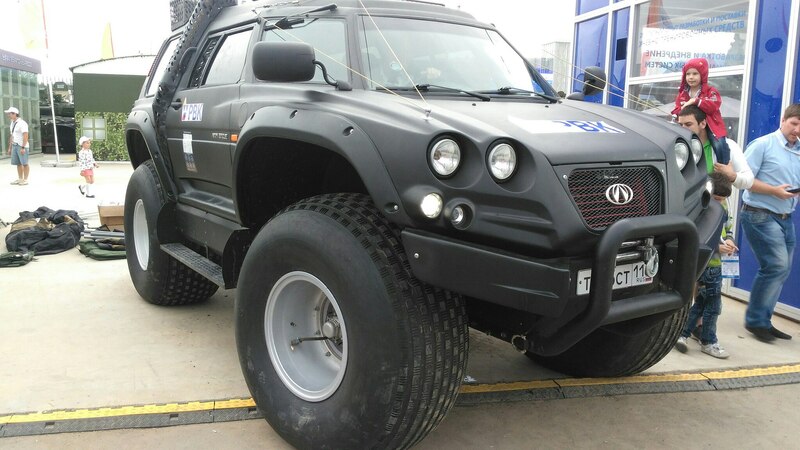 "Our partners want to see our vehicles and other military hardware not only in a static position but also in movement, especially the combat and ride characteristics," Goreslavsky explained. "It is very important for our partners to talk to the operators of these vehicles. If this army show gains a permanent status, its significance in the market of military-technological cooperation will keep growing," Rosoboronexport’s deputy director-general said. Foreign delegations, according to Goreslavsky, are particularly interested in novelties. 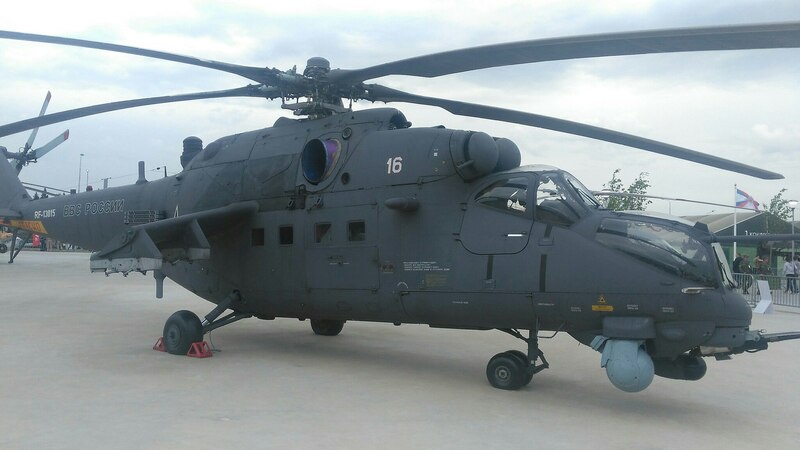 "That is why we have put on view the Verba man-portable air defense system; the Typhoons, the Ka-52 and Mi-8AMTSh helicopters," he said. 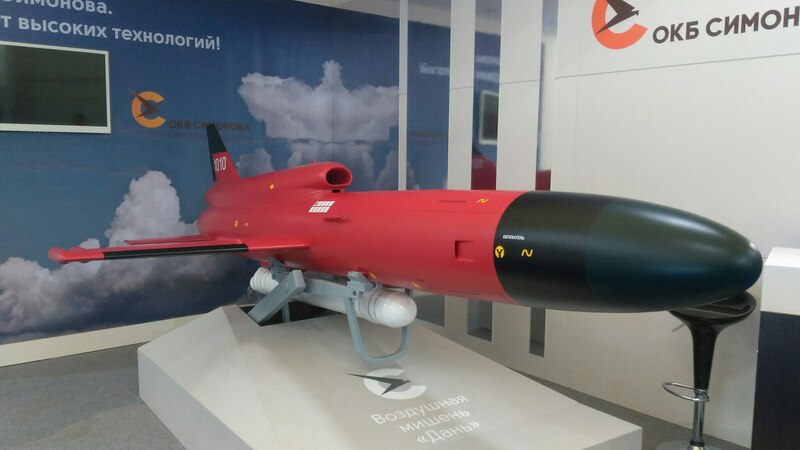 Goreslavsky added that Rosoboronexport was also marketing Russian helicopters in Argentina, which uses them in its Antarctic exploration programmes. 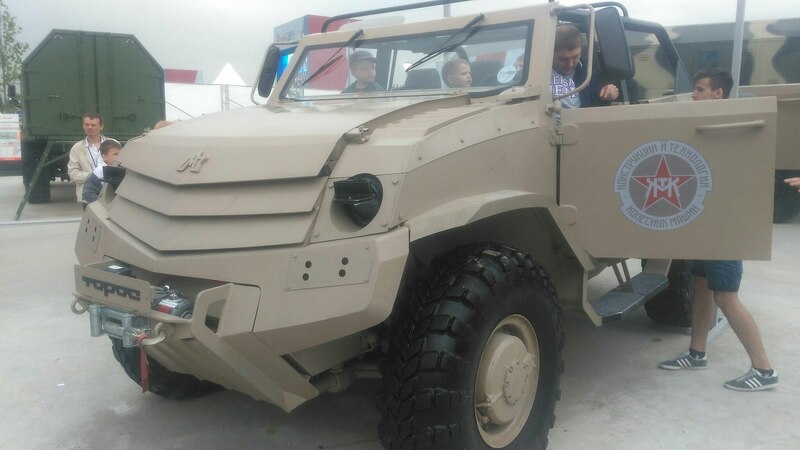 BTR-80A was first shown at the forum "Army 2015" in Kubinka near Moscow. 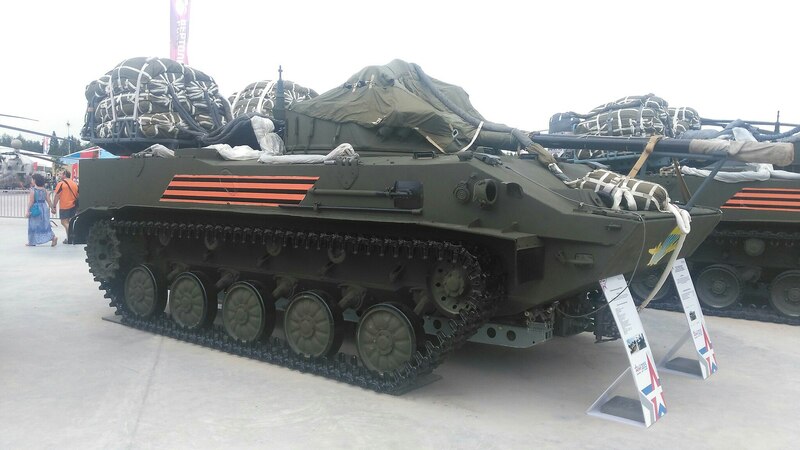 Among other novelties, "Uralvagonzavod" The exhibition presents a remote controlled unit caliber 57 mm, reports RIA "Novosti" . 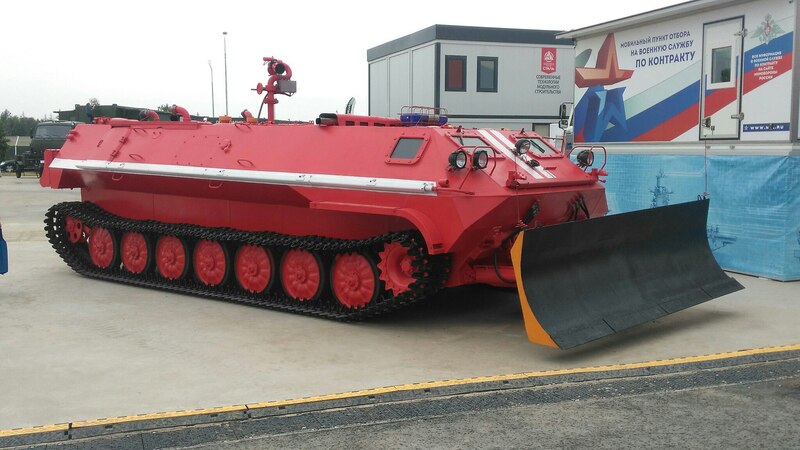 "Export potential (BTR-80A) very high: we want to offer a complex modernization of those countries that already use the BTR-80....Bangladesh and to some extent Turkmenistan, Azerbaijan and Algeria, "- said Zakamenny. 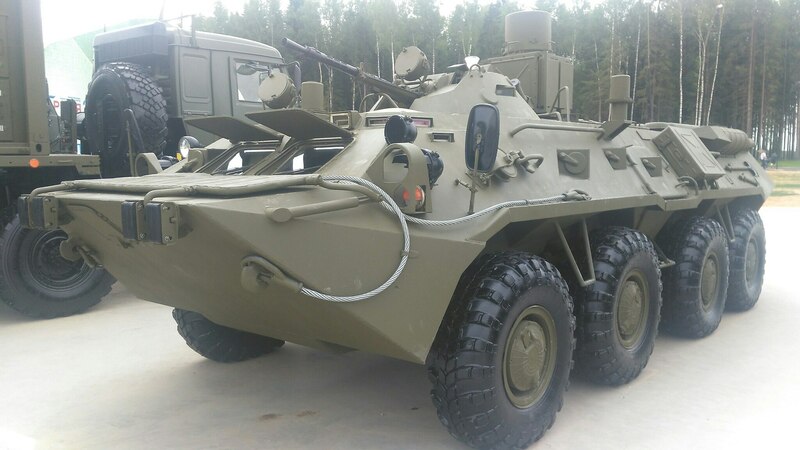 He explained that the BTR-80A is particularly attractive to foreign customers, since the modernization was increased firepower, protection and control of the machine - at the same time preserving its mobility. 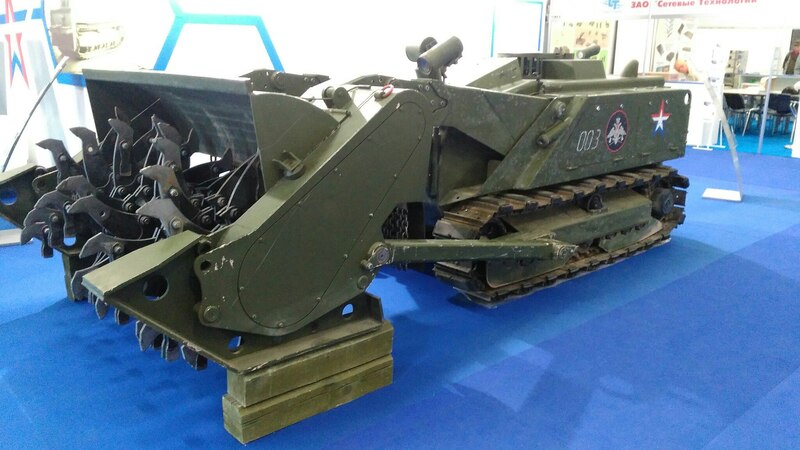 "As far as firepower, it set a new remote controlled weapon station 14.5mm mg, thermal sight with laser rangefinder and significantly expanded ammunition", - said the general director of the company.